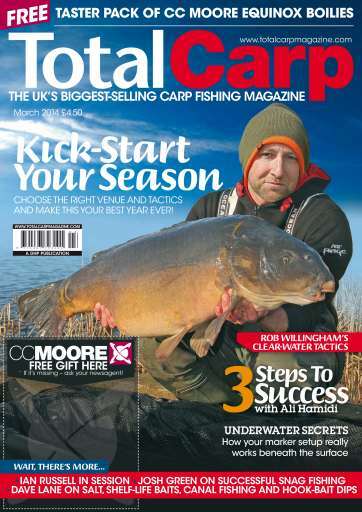 With spring just around the corner, this issue is packed with features to help you kick-start your season, including front-cover star Mark Pitchers’ methods for first finding, and then catching spring carp. Mark really puts the effort into location and is rewarded with carp to over 36lb! 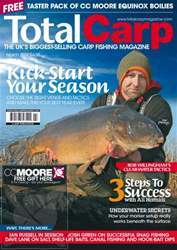 Another angler enjoying success this month is Korda-backed Rob Willingham, who reveals his tactics for targeting carp in gin-clear venues, such as many around the UK at this time of year (flooding aside). Rob explains how secreting your end tackle but using a bright hook bait can be a winning combination on such venues. 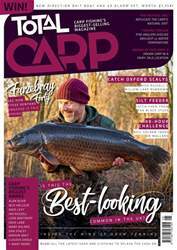 Still on the live theme, Josh Green tackles a snaggy day-ticket water and comes up trumps with a couple of crackers, while Ian Russell begins his brand-new series touring the UK’s day-ticket waters in search of a few bites. 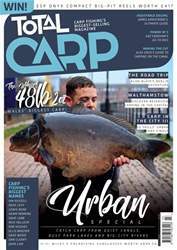 Lee Morris goes against the grain for this time of year and sticks a bit of bait in to try and trigger the carp into having a munch and Paul Garner dives beneath the surface and takes an underwater view of how your marker-float setup really works. 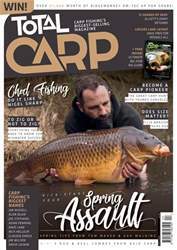 March’s issues is packed with technical stuff too, including our seven tips to get your season started, Ali Hamidi discussing cold-water PVA-bag mixes, as well as an interesting look at hook patterns. 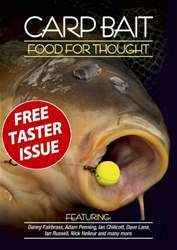 Dave Lane answers TC readers’ questions and covers subjects such as shelf-life baits, the use of salt, choosing the right lead, bait dips and canal fishing. There’s some great stuff looking back at successful winter campaigns too, with regular diarist Ian ‘Chilly’ Chillcott enjoying a wonderfully productive month and the inimitable Alan Blair recounting a winter campaign to remember.